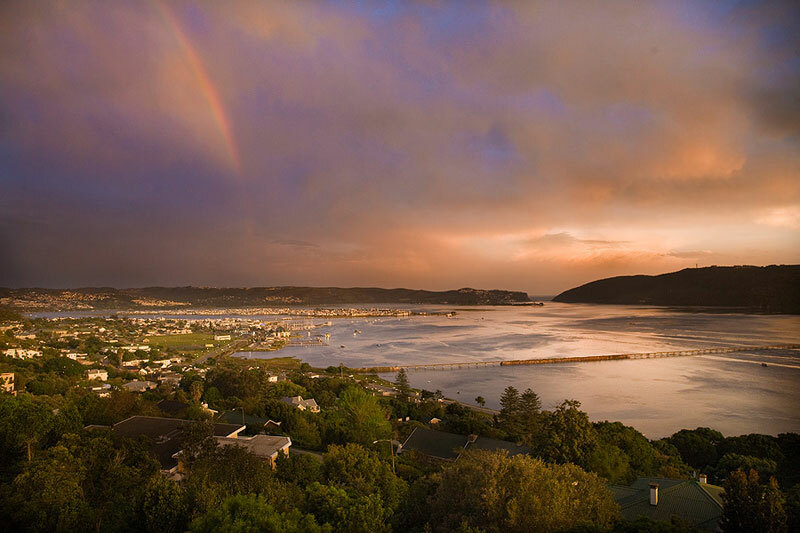 Paradise Found is the home of Johan and Dirkie Labuschagne in the aptly named suburb of Paradise, which overlooks the beautiful Knysna Lagoon. 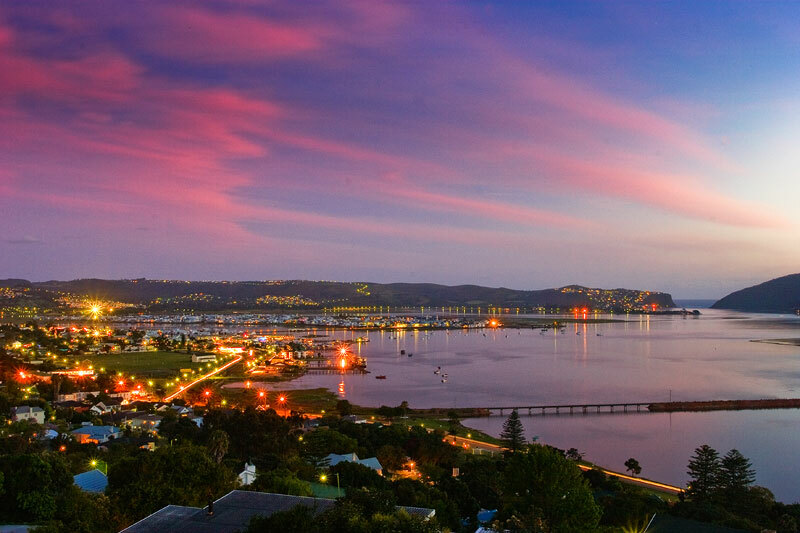 All rooms have a truly magnificent view of Knysna, the lagoon and the famous Knysna Heads. Paradise Found offers three different units.There is a private two roomed self-catering apartment. The apartment can accommodate up to three people. The apartment consists of a bedroom with a double bed and an en-suite bathroom. There is a large living room with a fully equipped kitchenette opening onto a private patio with braai facilities.A private self-catering suite exclusively for two people. This unit is ideal for a honeymoon. The unit offers a cosy, private bed-sitter with a double bed and an en-suite bathroom. There is a fully equipped kitchenette. It has its own separate entrance. This unit is situated at ground level with its own patio and braai area. We also provide a continental/health breakfast if required.A separate, private bed and breakfast suite for two people is also available. It is ideal for a honeymoon. The B&B suite has a double bed and an en-suite shower with a toilet. The unit has its own private entrance and balcony. 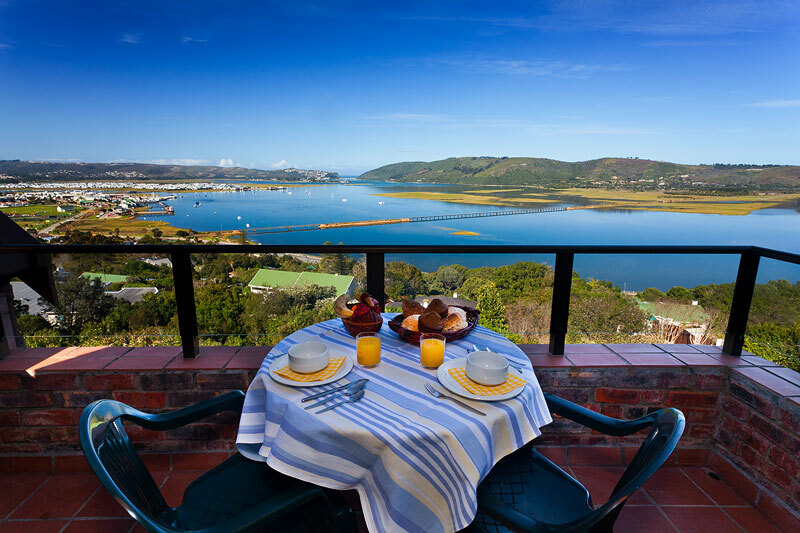 We serve a continental/health breakfast in the privacy of your suite and at the hour of your choice.The property, only two kilometres from the centre of Knysna, is situated at the end of a quiet cul-de-sac and provides off street parking for guests. Paradise Found is ideal for a honeymoon.We are members of the Knysna Tourism Bureau.Regrettably no children under 12 years. Cozy accomodation with a wonderful view. Hosts are so friendly, going above and beyond to ensure a pleasant stay. We were provided with a top quality map, a home made guide to the area and a presentation of what to do in the area. Brilliant views and wonderful hosts! Very well equiped with a brilliant view. Awesome view, very kind and welcoming host. Good and comfy rooms. Wunderfull stay, stunning view over the lagoon and the hostess will do anything for you! 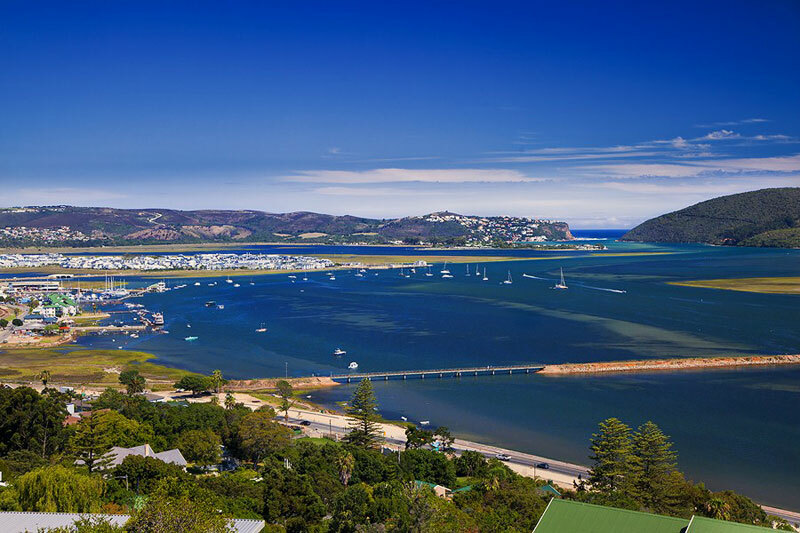 Most stunning views of the Knysna Estuary and the beautiful blue sea. Our bedroom was beautiful and sparkling clean with crispy white linen on the bed. Chris and Jenny were perfect hosts. 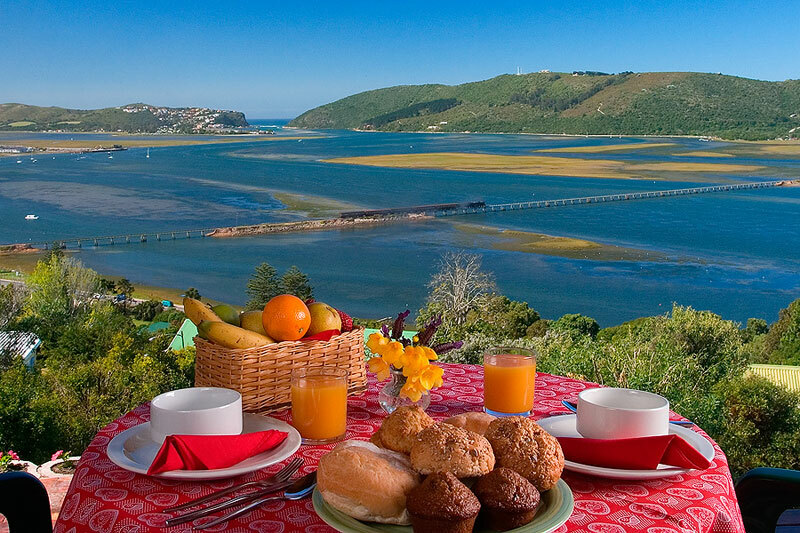 Sitting out on the patio enjoying our splendid breakfast and the magnificent view of the Knysna Heads will stay with me forever. We will definitely be back at Paradise Found on our next trip to Knysna. Paradise found is everything it seems to be on the pictures. Our unit was cosy, comfortable and very tidy. The great breakfast with a magnificent view was the perfect way to start our busy days. We got a bit hooked on the scones Hmmmmm ;-) Jenny and Chris are hart warming people, and we felt right at home from the moment we got out of the car. We can highly recommend Paradise found. Paradise Found is a lovely B&B, with a fantastic view for breakfast - it really is as amazing as it looks in the photo&apos;s! Out host was happy to tell us about the local area and make recommendations re: boat trips, restaurants etc. She was also very flexible the following morning, letting us check-out late as my friend was poorly. Would be more than happy to recommend this B&B. Request a quote from Paradise Found at no obligation.